Argus Health Solutions is a provider of rehabillitation services in Physical Therapy, Occupational Therapy and Speech Therapy. We provide therapy, clinical consulting, program development and management services in the state of Florida and other locations throughout the United States. Argus is owned and operated by licensed therapy professionals. 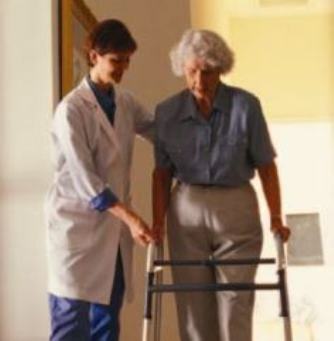 We offer a comprehensive therapy program staffed by caring and experienced professionals working in acute, sub-acute, skilled nursing, assisted living, out-patient and home health setting. Argus Health Solutions promotes a continuum of care and access to highest quality of services to all members of our community. To better the lives of the people we serve by delivering the highest quality of care with compassion and integrity. To be the provider of choice in the communities we serve.